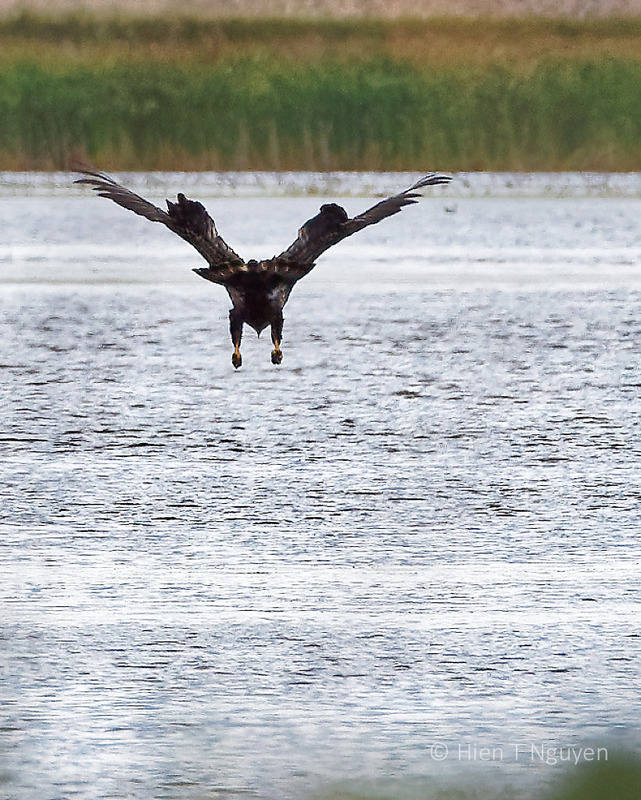 I like the first bald eagle from the rear shot – that’s a fun perspective. 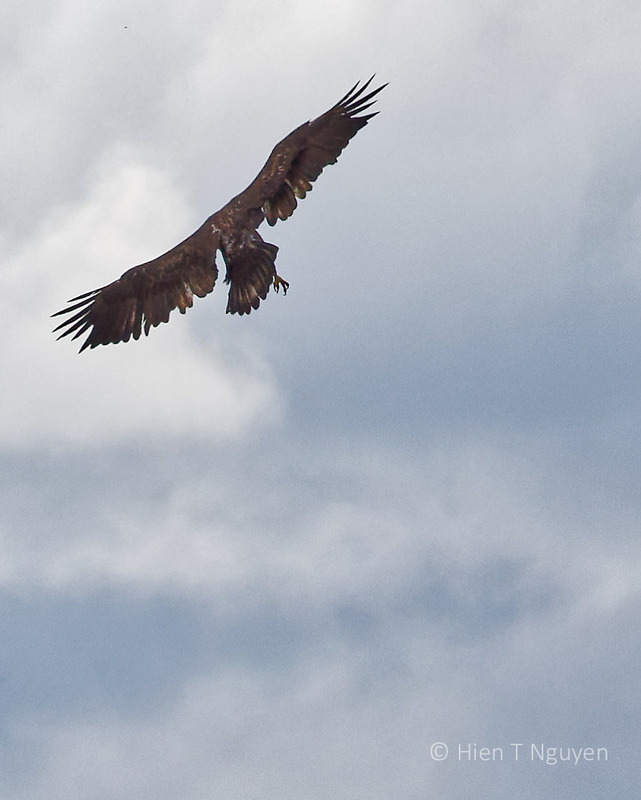 (Landing gear: down!) 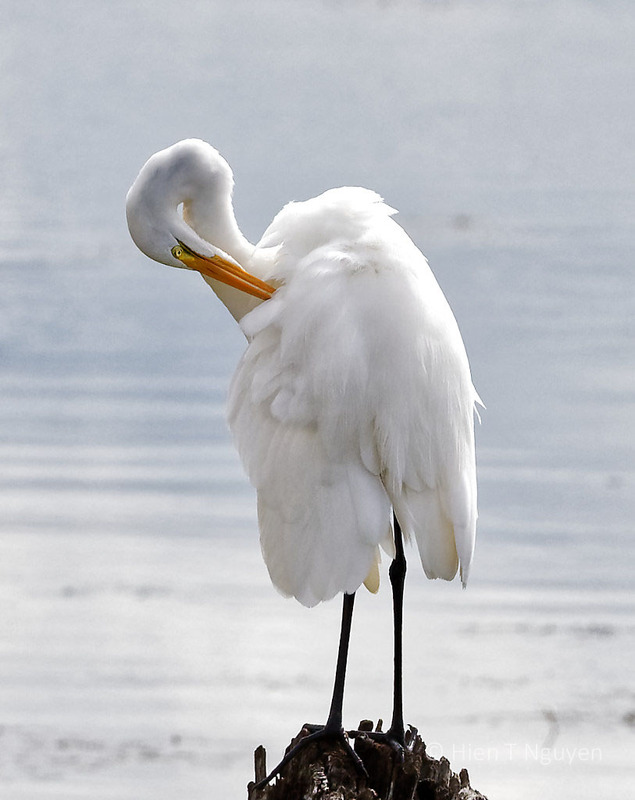 The Great egret photos are very graceful, and the Marsh mallow! Oh, I love it! Thank you for sharing more of New York state’s amazing views with us. I enjoyed all your photos in this series. I am very glad that you like all these photos. Thank you for your kind comments. 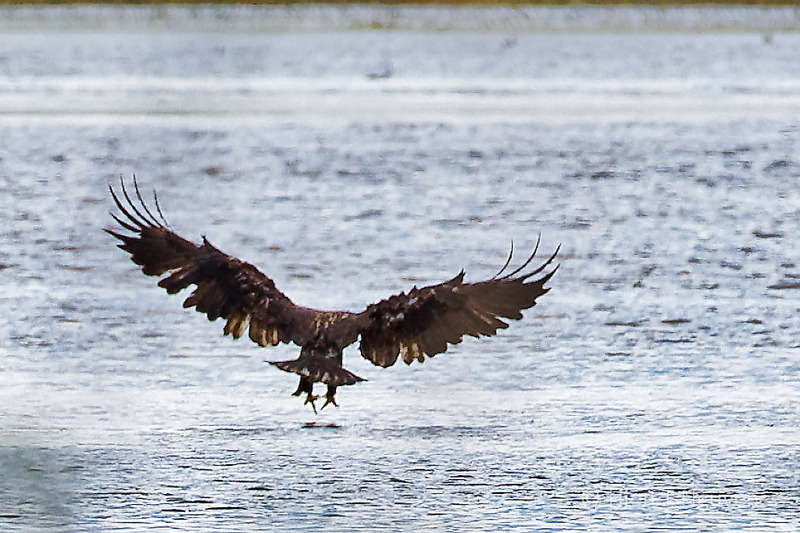 That’s a lovely series of the Bald Eagle in flight. Thank you. It all happened in less than one minute. 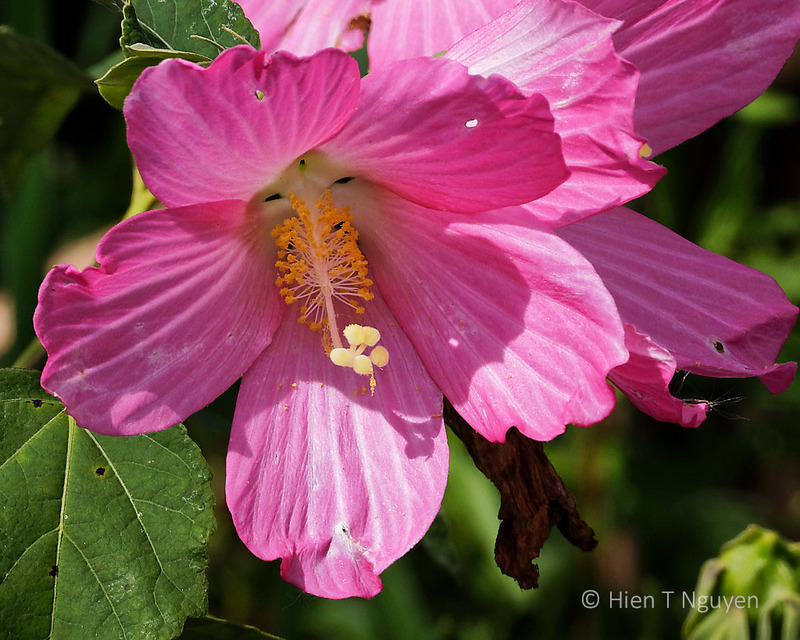 All the photos are excellent, and the ones of the eagle fishing were particularly good, but my favorites are the marsh mallows, what beautiful flowers! I wish that they grew in Michigan, or if they do, I could find them. Thanks Jerry! 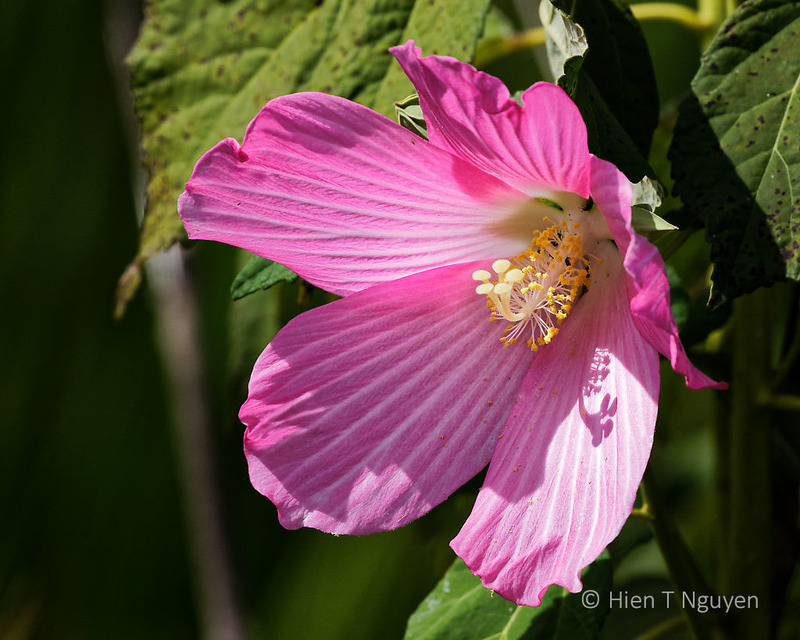 Those Marsh Mallows looked very good and had not been nibbled away by insects as many of them are in New Jersey. You probably have them also in Michigan. Look for them during one of your treks. 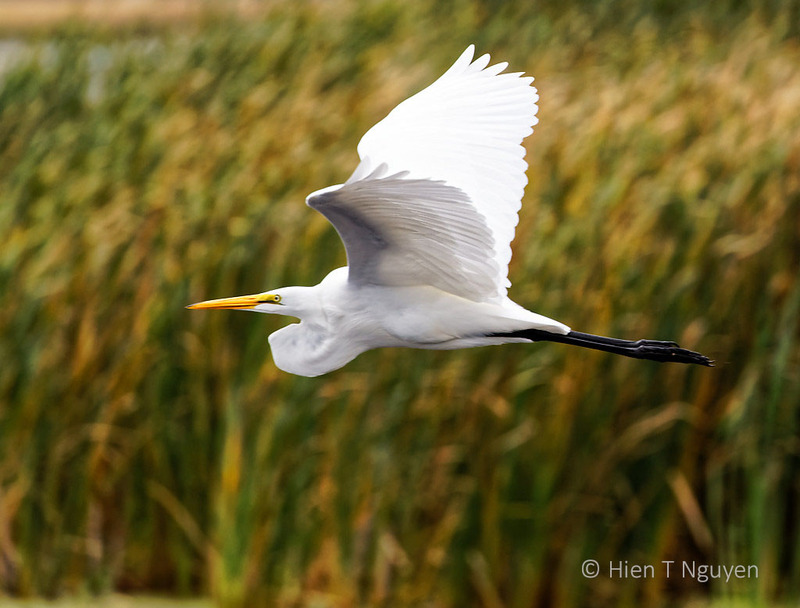 What a lovely time you had out in nature again, Hien! Thank you Dries! It was good to get out in nature after so many days and weeks of rain. 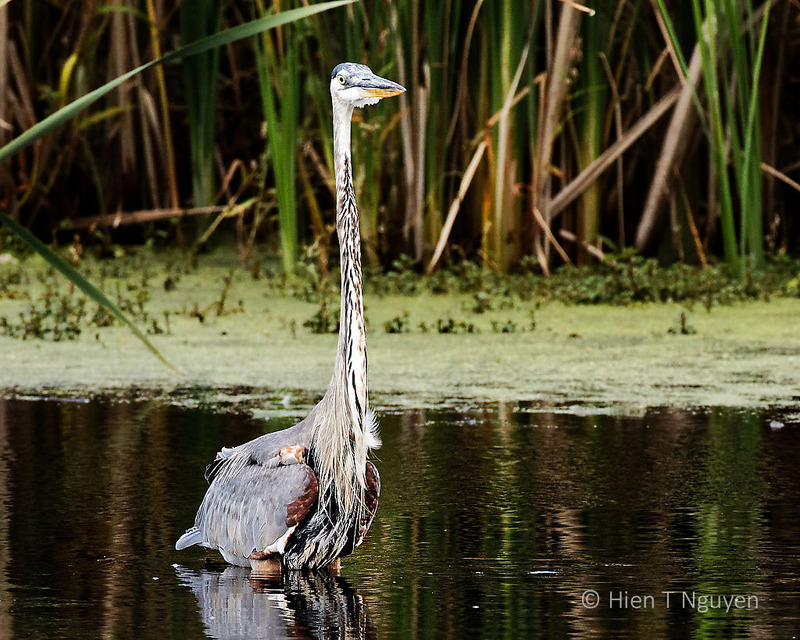 Fascinating that there is so much of nature’s wonder despite the size of the refuge! 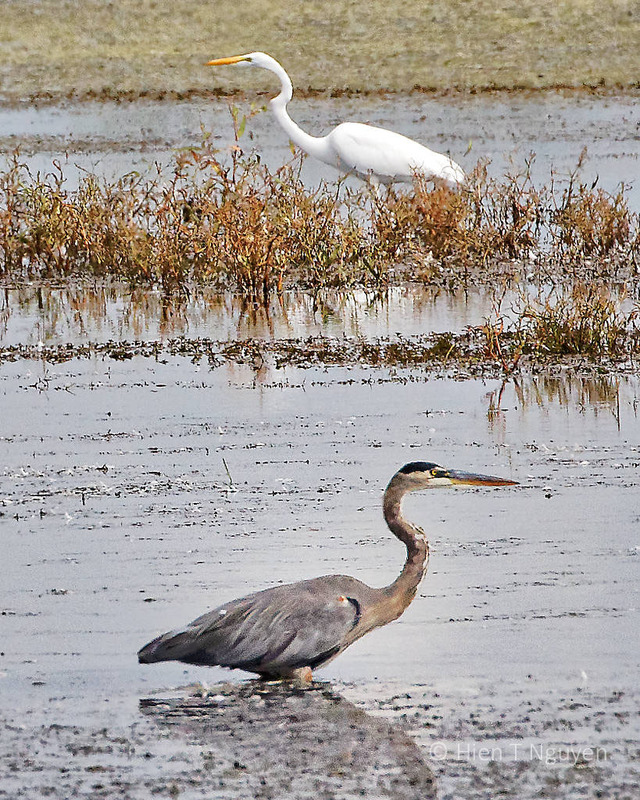 Especially liked the one of the Great Blue Heron and Great Egret. Thank you! The refuge only appears small compared to the one I go to in New Jersey. If I had more time I would have explored more of it. 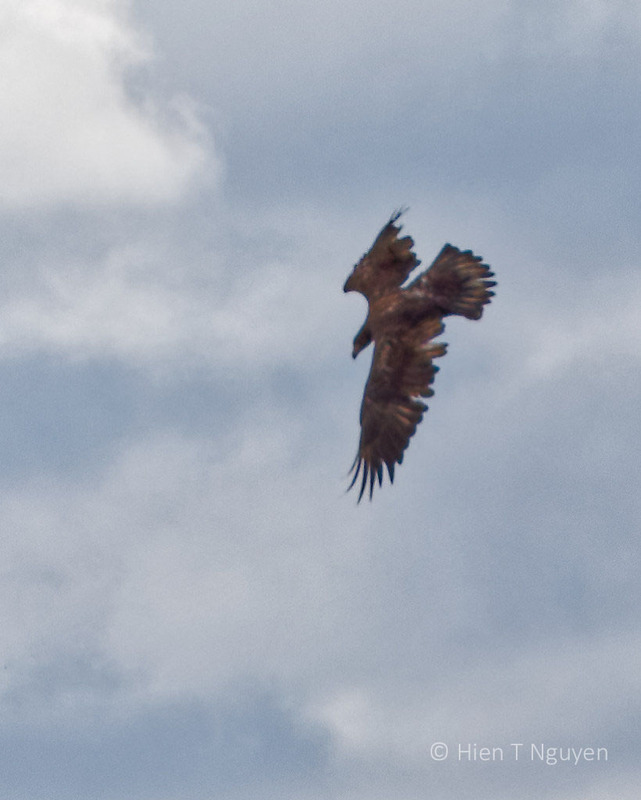 Many good shots, including the action of the young eagle. 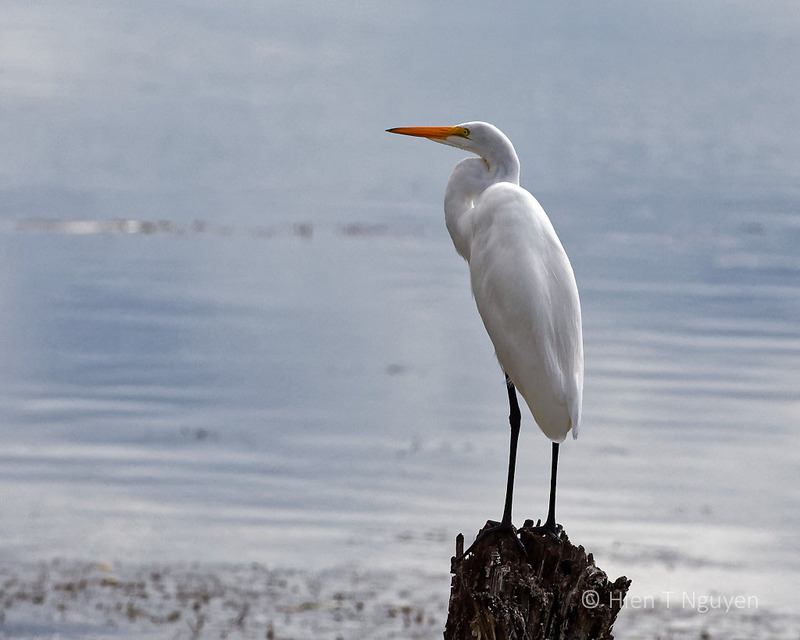 My favorite is the one of the heron and egret coming and going, a lovely balance. Thank you Eliza! That shot of the heron and egret was challenging because they were far apart, but I tried it anyway to capture those two “ships” passing each other. You had quit a show — the migrations are well underway. Thank you Michael! 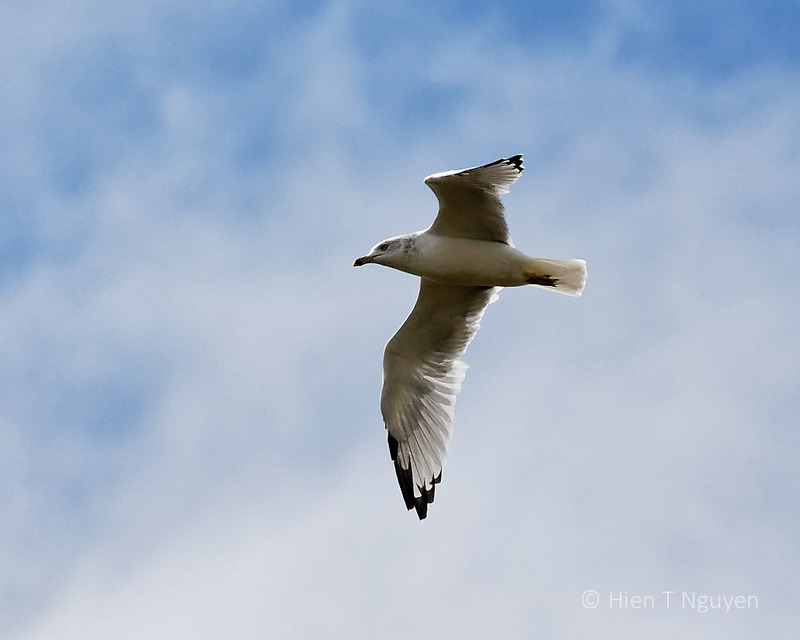 I was impressed with the number and variety of birds at the refuge, even in the very short time I was there. Thank you Irene! 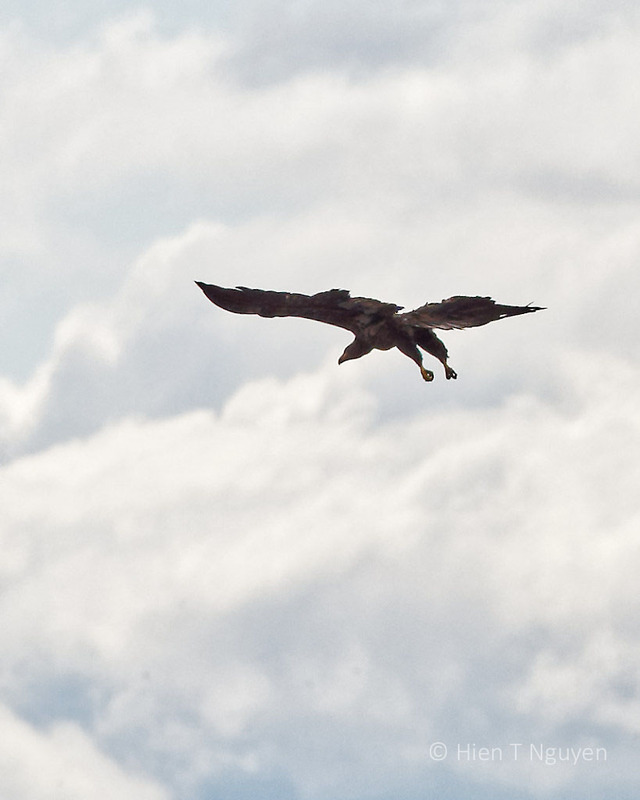 I still find it hard to capture birds in flight, with more misses than hits. Your butterfly photos are excellent!